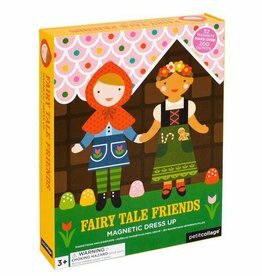 Builds over 80 outfits - you are the designer! 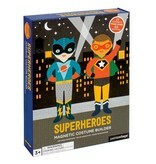 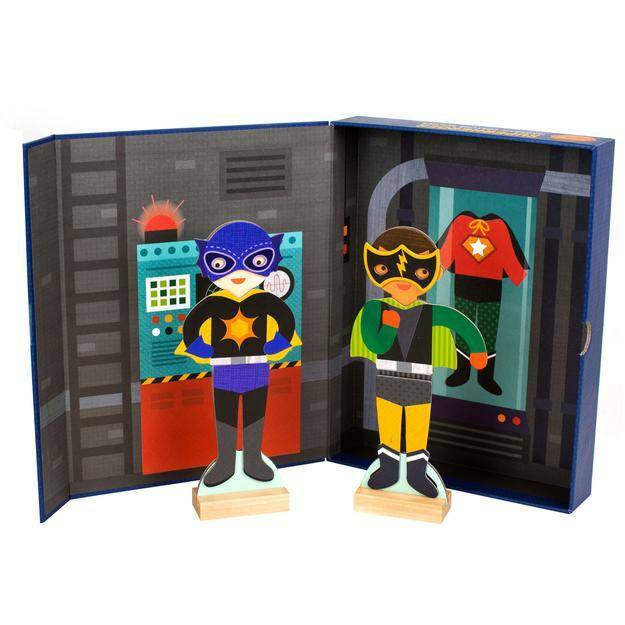 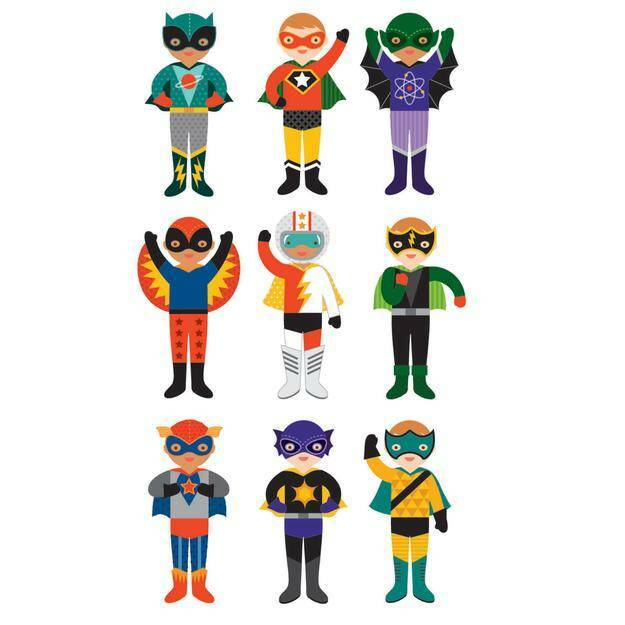 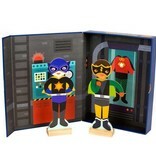 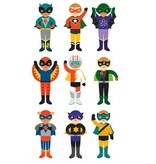 Set includes 27 magnetic pieces, two wooden figures with stands, and superhero lair scene. 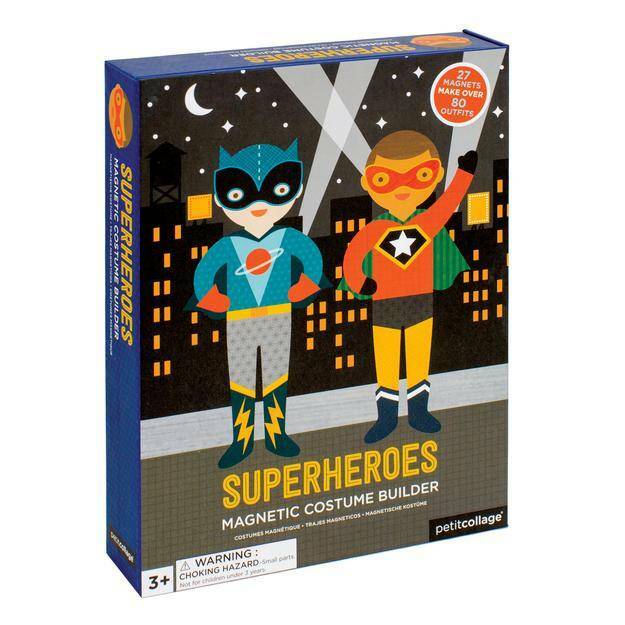 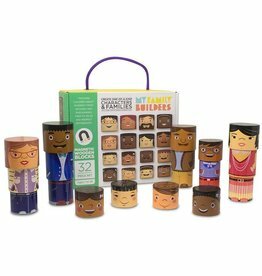 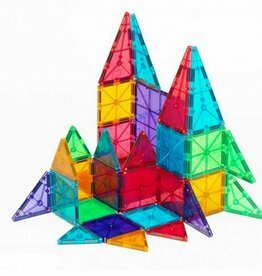 Celebrate your unique family with this magnetic building set!